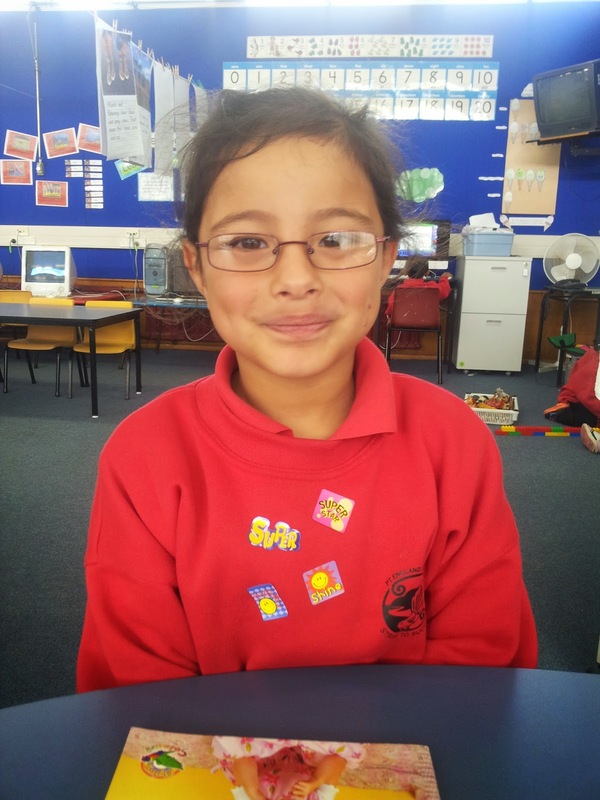 All the students in Class 20 have been working really hard this week! We've done some amazing learning in all areas and would like to share some of that with our readers! 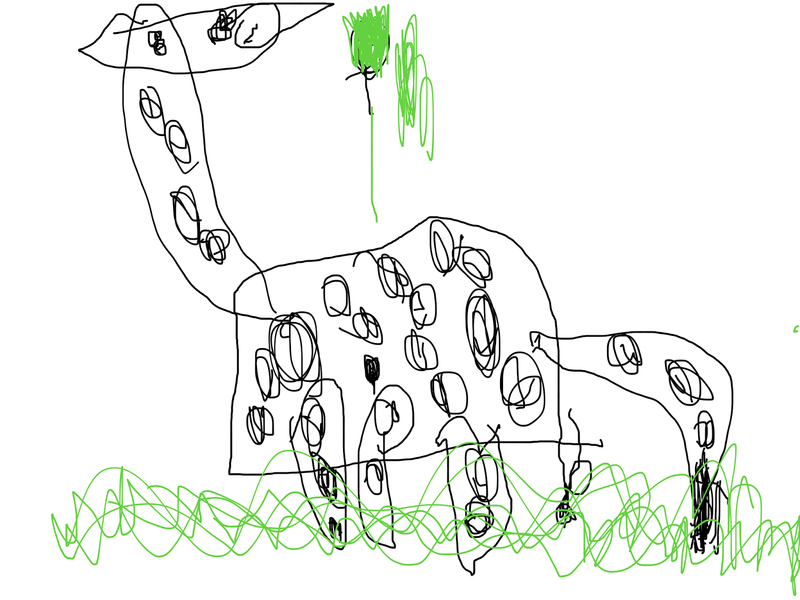 Holly created an amazing picture of a giraffe, after seeing one on our trip to the Zoo in week 1 :) Holly has only been at school 3 weeks! IMG 0018 from Team 1 PES on Vimeo. IMG 0029 from Team 1 PES on Vimeo. Team 1 has been building their stories into song to help them understand and remember how technology was used at the Zoo. Here are two examples showing their understanding of how a pulley was used in the bird enclosure. So, what do you do when you have done all your work and want to have some fun... Be like Class 20 and do some 'Dressing Up!' Mrs Belt's lovely Mum has made us all these wonderful costumes! Thank you so much Grandma Carol!!! We all had a fantastic time giving them all a test run!